Almost Over ! - SweetTartStyles. This is my ::sigh face:: finals are almost over! Tomorrow at 1, I'll be taking my last final ...then fall semester will be officially DONE. 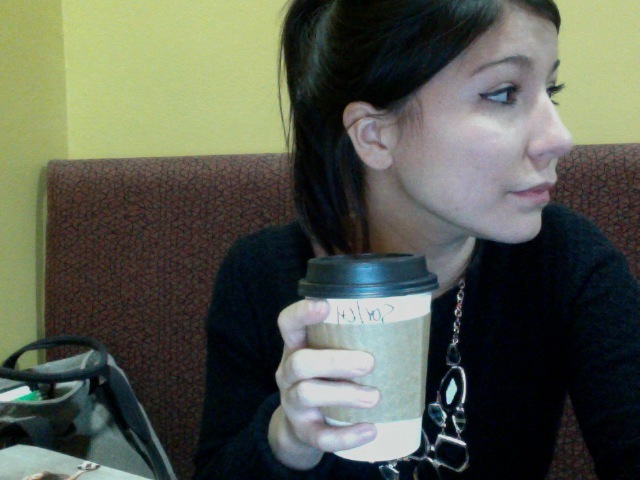 Soy Chai to continue my studies after a delicious dinner break I had. I can't wait till tomorrow at 3!